I did a little shopping today & managed to pick up some really great bargains. I was trying on a maxi dress in Next & at £32.00 I wasn’t sure I could justify buying ANOTHER maxi dress, so, I walked away. I am getting damn good at this saving thing. I took a trip into my local Primark. For me, Primark is very hit & miss, I either walk in & find a million things I love or I find absolutely nothing. I am reluctant to buy too much from Primark because it seems everyone is wearing the same thing & I like to stay individual. 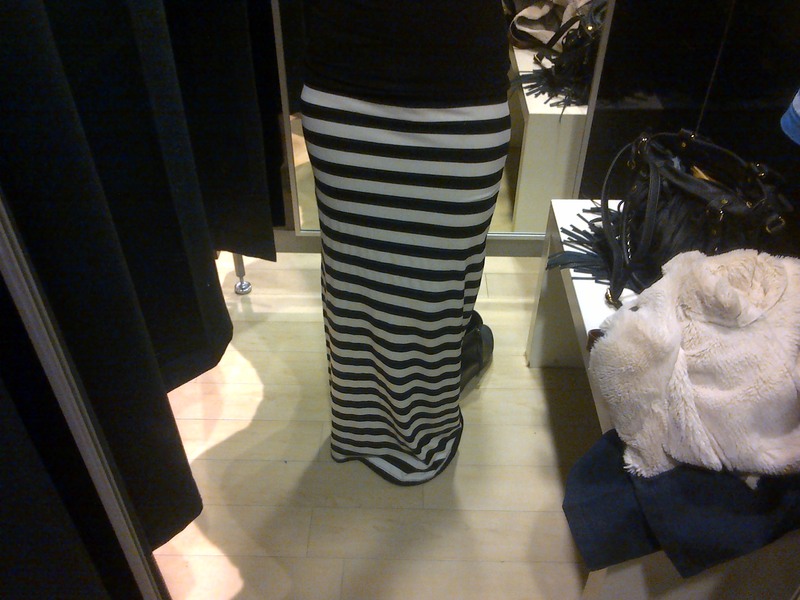 However, my love of all things maxi got the better of me & I bought a Stripe Maxi Skirt. It was a total bargain at only £8.00, I still can’t get over how cheap Primark is. This is a basic but essential addition to my maxi collection & I am sure it will be very versatile. 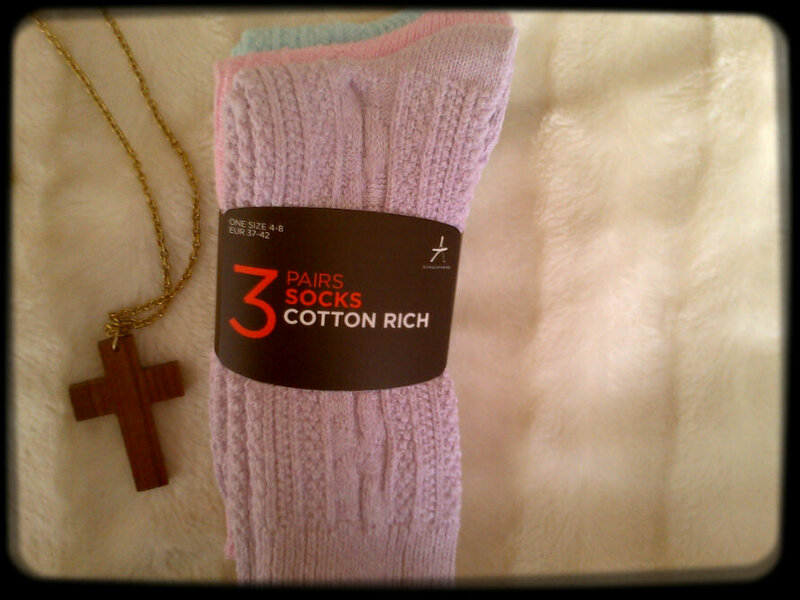 I also bought some pastel colour socks, which look nice & warm & are lovely sugary colours. 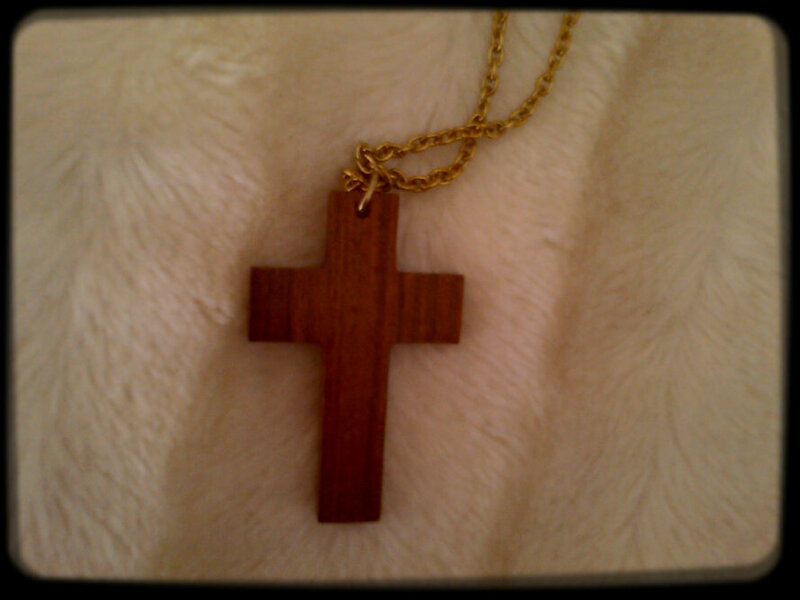 I also purchased a wooden cross necklace, both only £2.00 each. I hate the chain on this cross, I am not fond of chains in general & this one is super long which is another hate of mine. I plan to remove the cross & replace the chain with black thread, that is how I like my necklaces, it looks more natural! A little later in the day I took a trip to my local Tesco because they have started selling Krispy Kreme Donuts – yum yum! I went with my Dad in his beautiful new truck. 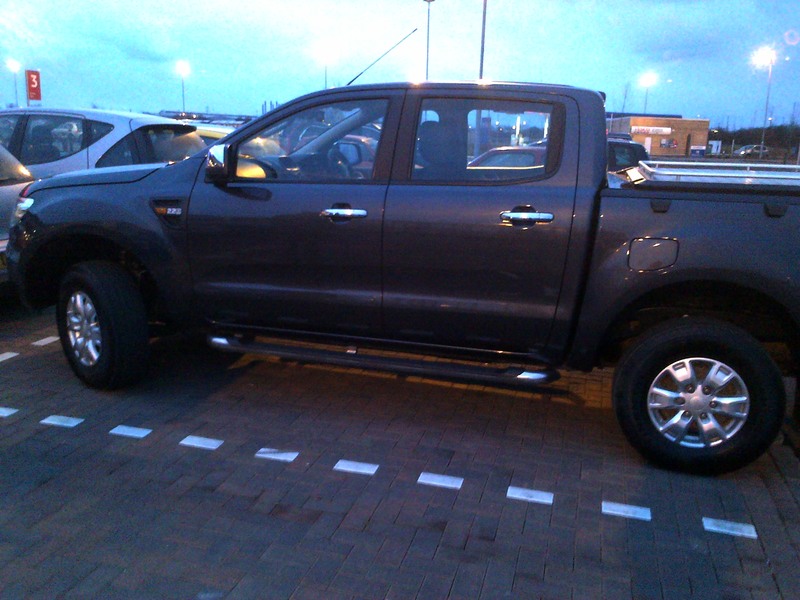 Hello Dad’s new truck that I love & adore, I am very jealous! Whilst at Tesco I found 2 cute scarves both in the sale for only £2.00 each – yippee! I love the mustard colour of this thick chunky scarf – perfect for the cold weather we are having at the moment. 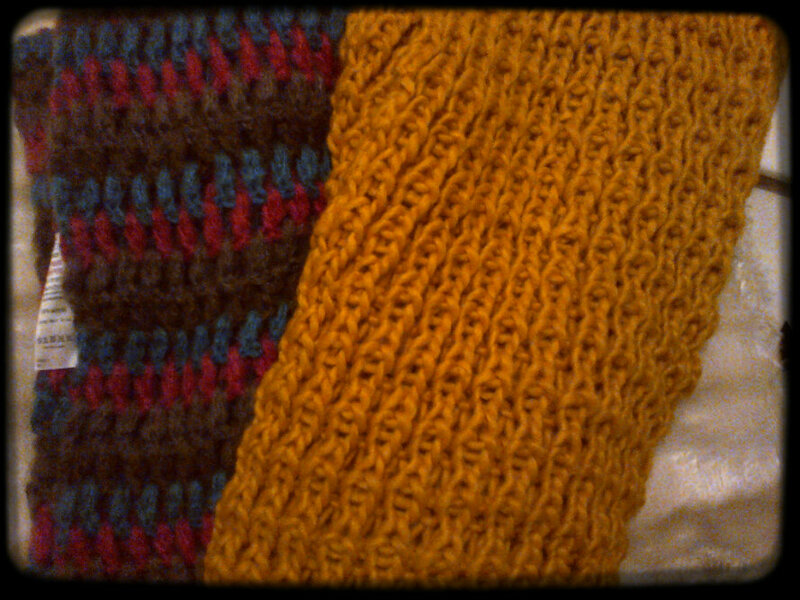 The other brown/pink/blue mix scarf is a wonderful mix of colours & Chris bought me the gloves that match it for Christmas! I have had some really brilliant bargains today & I haven’t spent a lot of money at all so my saving is still going so well! Those socks are such cute colors! Im loving the boho glam! The skirt is so sweet! Thank you, couldn’t resist adding another maxi to my collection! Great finds! I had thought for a minute that you also bought truck!